This entry is part 26 of 38 in the series Praise Ye The Lord. kneeling before the Heavenly Father. that God is with me through it all. And that he will be exalted in the earth. A glorious day that will be. What a joyful day that will be. All praise, honor, and glory to God Almighty. musicalpilgrim, T.S.Bland, God is good and 1 other person like this. 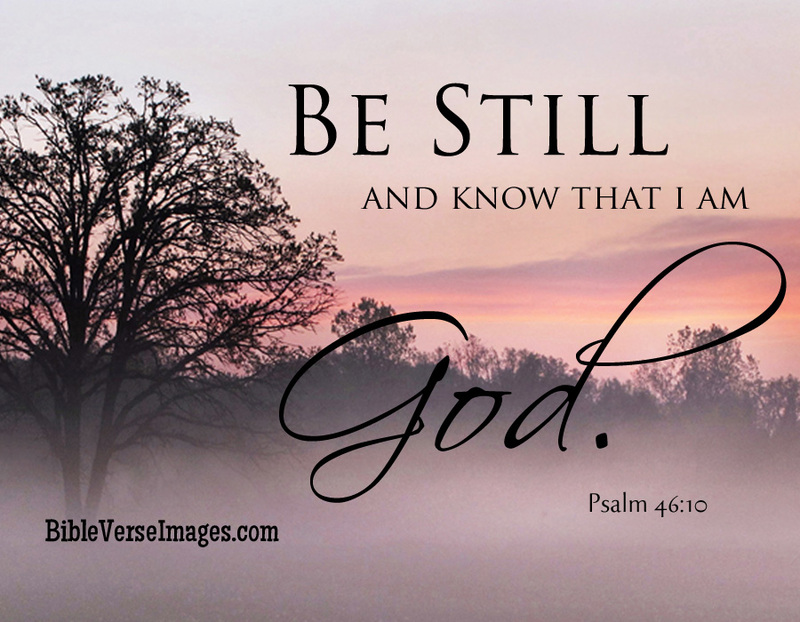 Great quote from Psalm 46. Amen. I agree. God bless you.